If you and your loved ones want to experience the magic of Christmas together, visit Granbury on December 9th and 10th at 6:30 p.m., when Lakeside Baptist Church and the city team up to present The Granbury Living Christmas Cards™ on the historic downtown square. During the free interactive event, larger-than-life Christmas cards “come to life” through the talents of dancers, singers, actors, and technicians. There are eight cards, and each card is a separate dramatic vignette. The audience rotates from card to card, and over two hours, spectators are able to see all eight vignettes in action. Also, on Saturday from 2-5 p.m., Lakeside is offering a Kids Christmas Village on Bridge Street. 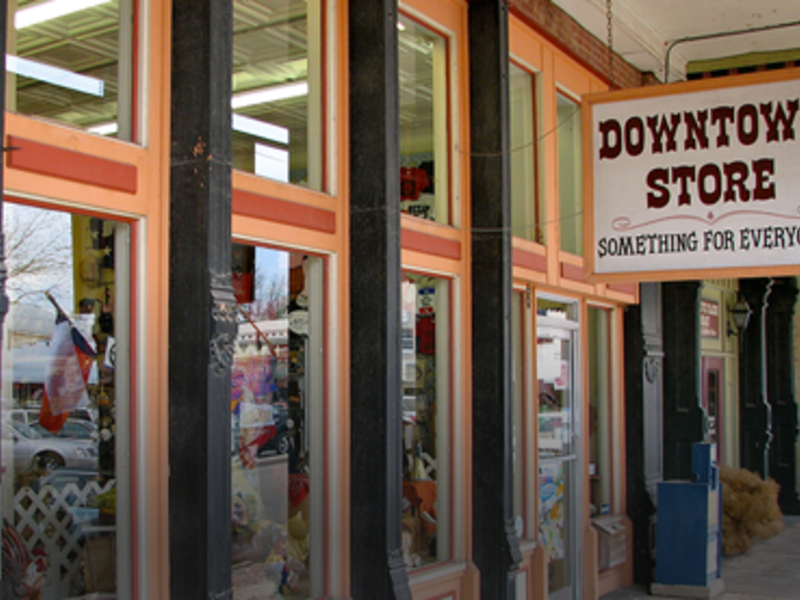 The Village’s activities include a nativity petting zoo, hot chocolate, and crafts. Scenes depicted on the cards include Granbury Winter Wonderland, Silent Night, and The Nativity. Spurlock and his “elves” spent two and a half months and a thousand (!) hours to create the eight cards. Made from 8 by 10 ft. mahogany panels, the cards create an impressive backdrop for the members of LBC who act and sing in front of them. 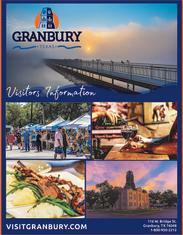 For more info–including photos of past productions–visit www.granburychristmas.com or “like” the site on Facebook at www.facebook.com/granburychristmas.